Looks really can be deceiving when it comes to churches. Some churches are large and imposing on the outside, only to have a small and cozy sanctuary inside. Others may look generic on the outside, but the inside holds a gorgeous and unique sanctuary that you’ll never find elsewhere. When visitors first arrive in your church, are they surprised and delighted, or disappointed? During one of the busiest seasons for church attendance in the year, be sure to take a look at your church to see if your church interior is up to snuff and conveys what it means to be part of your church community. 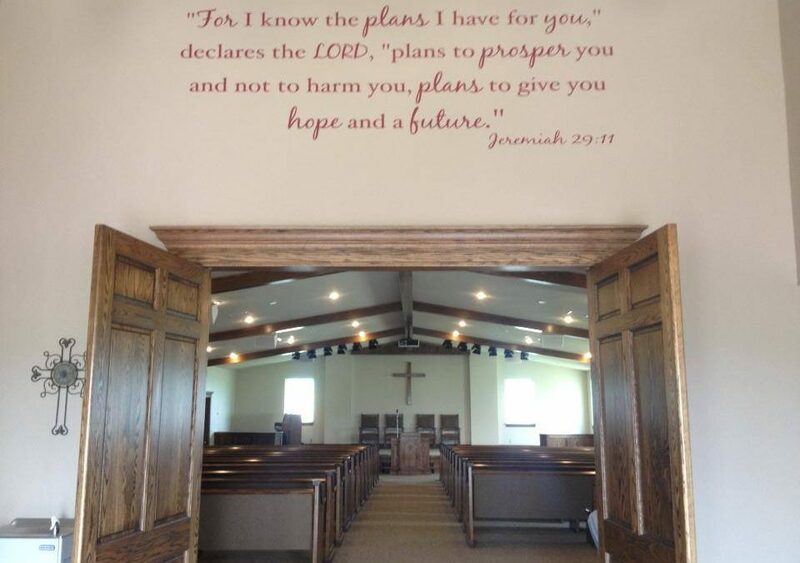 This passage puts a stamp on this church interior to tell visitors what this church community believes in and serves as a reminder to the congregation of their relationship with the Lord. To the visitor, this passage shows that the church community has faith in what the Lord has in store for them and that they are hopeful for the future. This church is full of hope and faith and can rely on each other to help them remember that the Lord has a plan for them. What does your church interior say about your church community? We’ve been looking at our churches from the perspective of outsiders, through photography and the holidays. If you’re not sure if your church interior reflects your church in a great light, it might be time for some change. 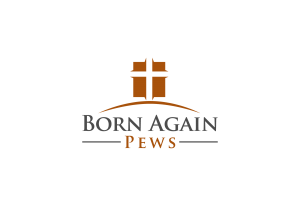 Give us a call and we can help bring your church community to your church interior.